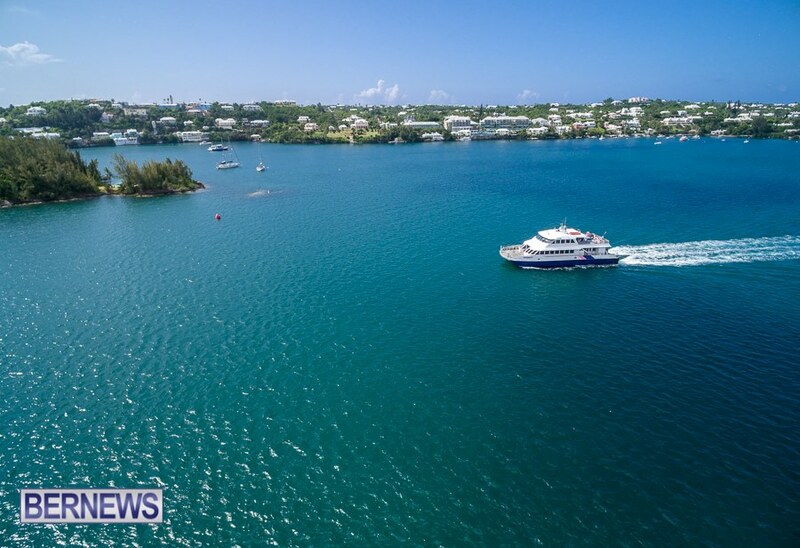 A Government spokesperson said, “As the warmer, summer months get underway, the Department of Marine and Ports Services is reminding the public that the ferry service remains a viable option as a mode of public transportation. “Marine and Ports reminded that the catamaran ferries are an efficient, cost effective and scenic way to commute to Hamilton, particularly from the West End. Most do already if it’s an option. But dod you see the long queues of poor tourists for the ferries yesterday? Must be the bus go slow/strike. And tourists sitting wasting their expensive holidays waiting for a non-existant bus. Third world standards. Each one will tell about 20 friends not to visit Bermuda. Does the ferry terminal accept cards yet? I still don’t understand why it is necessary to queue to buy tickets with cash only.